Complete King James microform Bible, Serial Number 14-026, originates from the Apollo Prayer League, formed with the dual goals of praying for the astronauts, and also of sending a Bible to the moon in the memory of Edward White, the astronaut who died in the Apollo 1 fire before he could fulfill his dream of bringing a Bible to the moon. 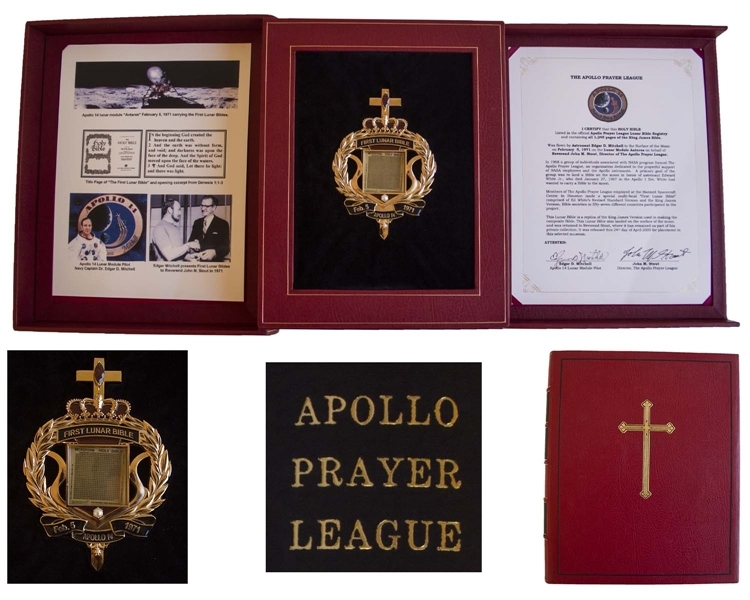 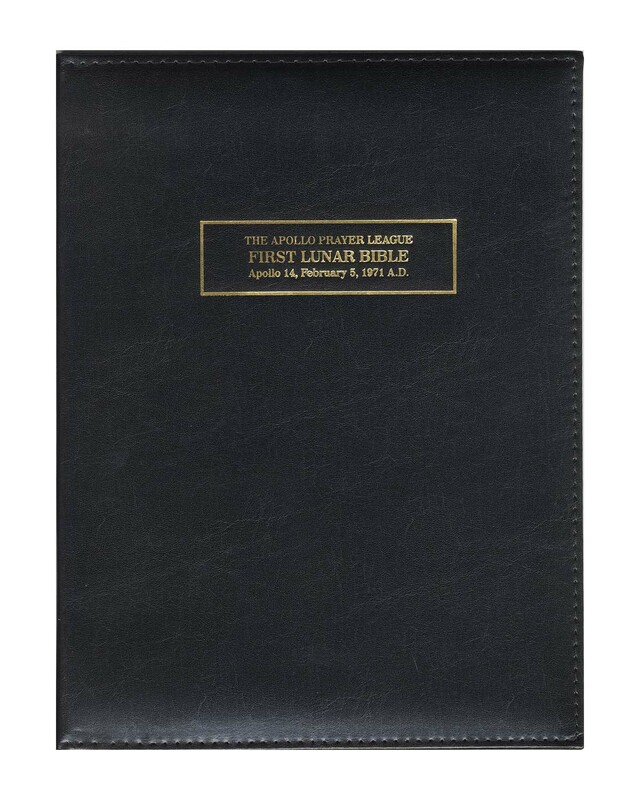 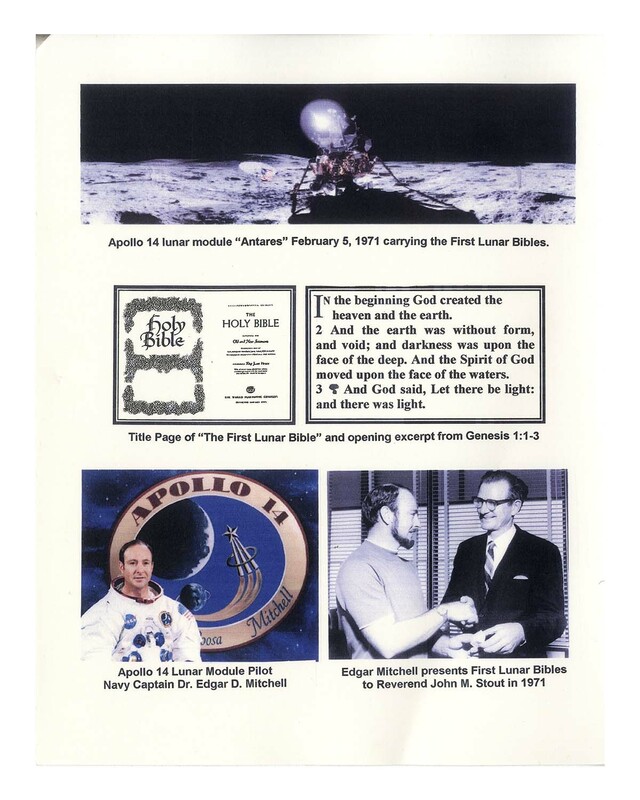 After two failed attempts aboard the Apollo 12 and 13 missions, Apollo 14 Lunar Module Pilot Edgar Mitchell was finally able to fulfill that goal of landing a Bible upon the lunar surface, with this Bible being one of only 11 such lunar-landed copies with a corroborating certificate of authenticity signed by both Mitchell and the Director of the Apollo Prayer League John M. Stout. 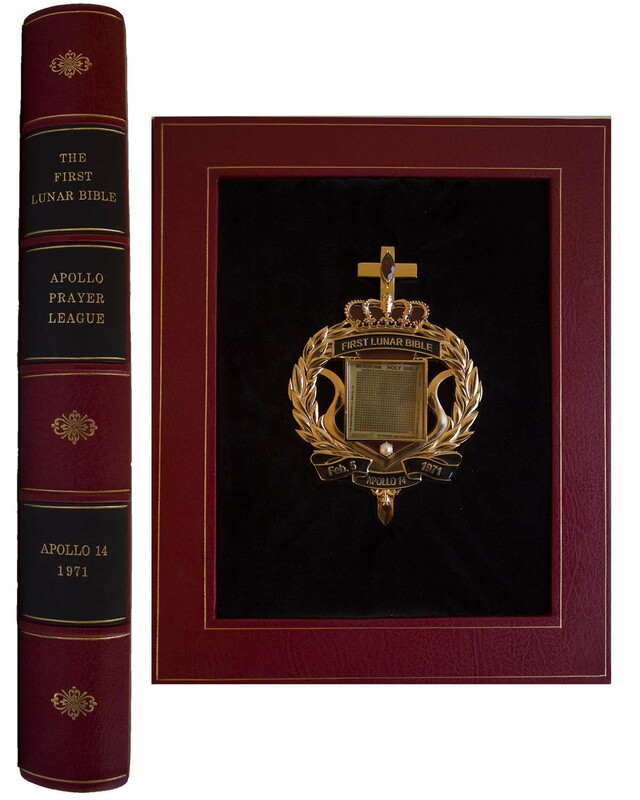 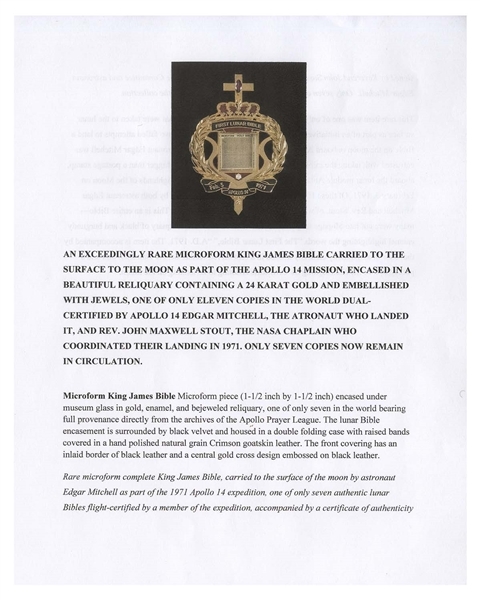 Certificate reads in part, ''I CERTIFY that this HOLY BIBLE Listed in the official Apollo Prayer League Lunar Bible Registry and containing all 1,245 pages of the King James Bible. 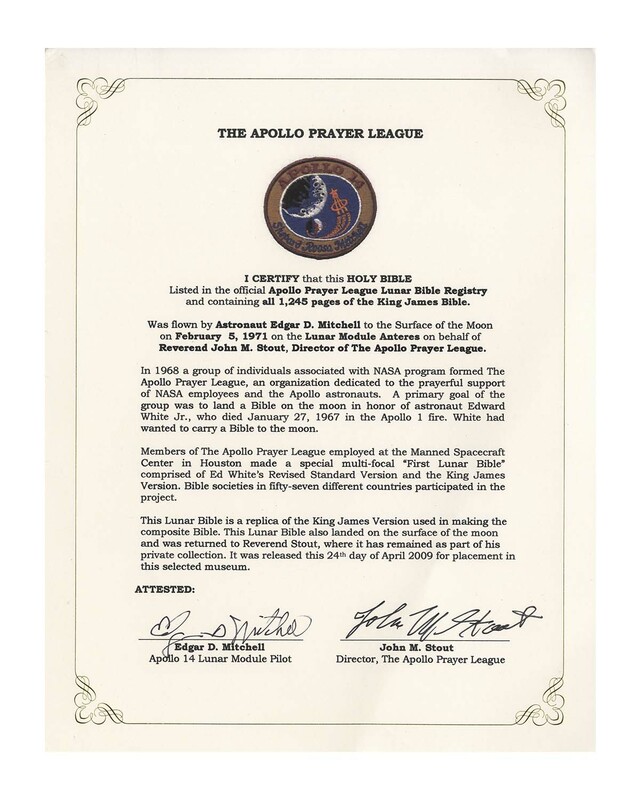 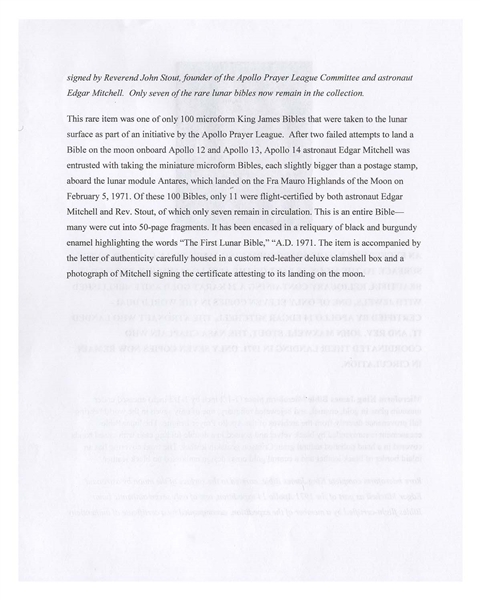 / Was flown by Astronaut Edgar D. Mitchell to the Surface of the Moon on February 5, 1971 on the Lunar Module Anteres on behalf of Reverend John M. Stout, Director of the Apollo Prayer League...ATTESTED: [signed] Edgar D. Mitchell [and] John M. Stout''. Bible is beautifully set in 24kt gold, and black and burgundy enamel, reading ''FIRST LUNAR BIBLE / Feb. 5 1971 / APOLLO 14'', further accented with a garnet and pearl. Setting is housed in black velvet within a custom crimson leather clamshell case with raised bands and gilt titling to the spine, and a gilt cross with an inlaid border of black leather to the cover. 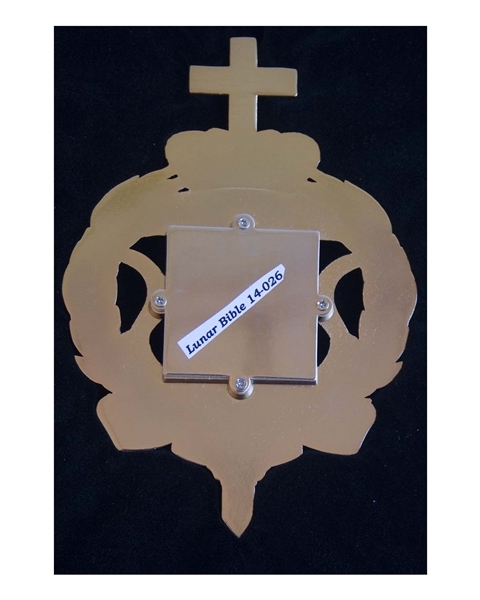 Miniaturized Bible measuring 1.625'' square is centered in the gold and enamel setting measuring 4'' x 6'' and then housed in the case measuring 11'' x 13'', with the COA also housed in the case. 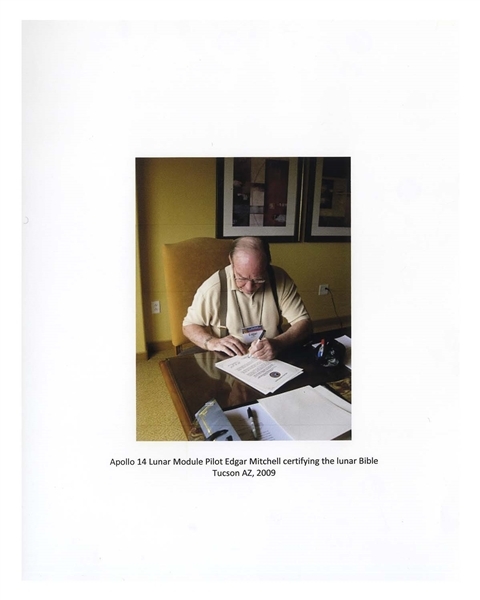 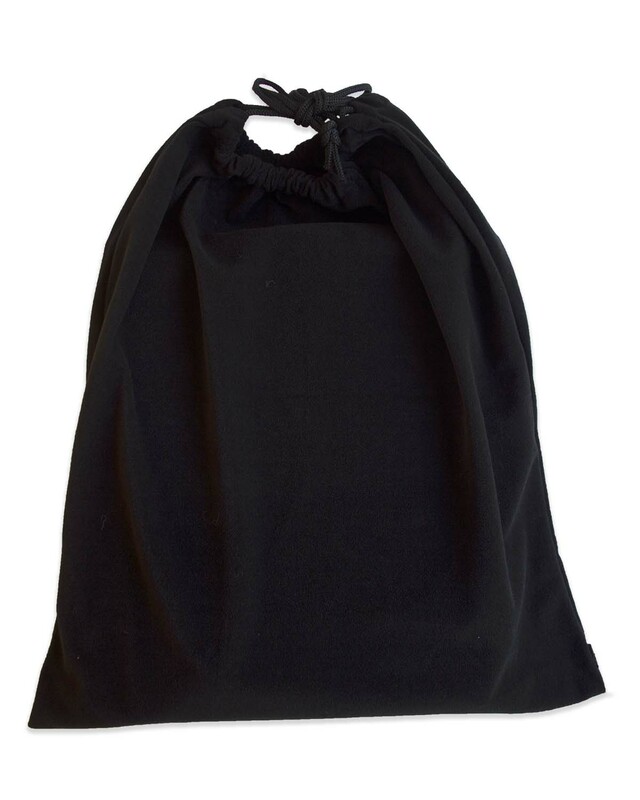 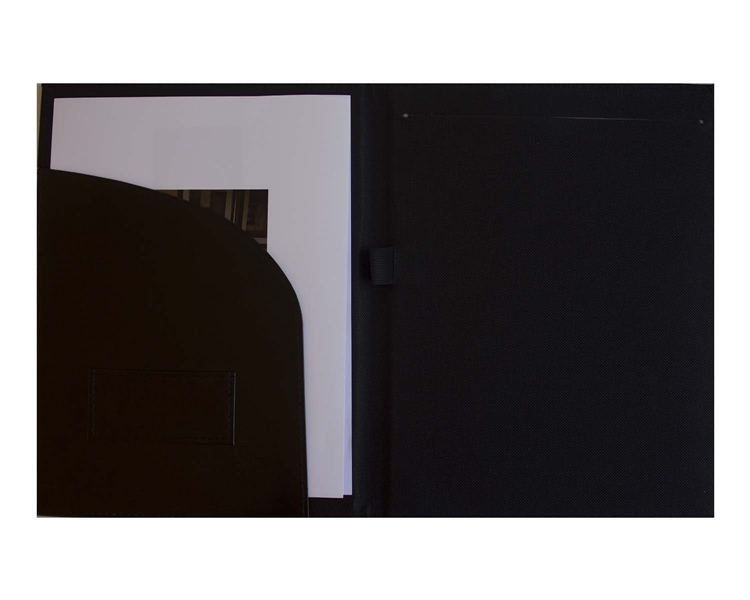 Lot is completed by a custom black leather folder containing a photo of Edgar Mitchell signing the COA, and a black velvet pouch to hold the presentation. 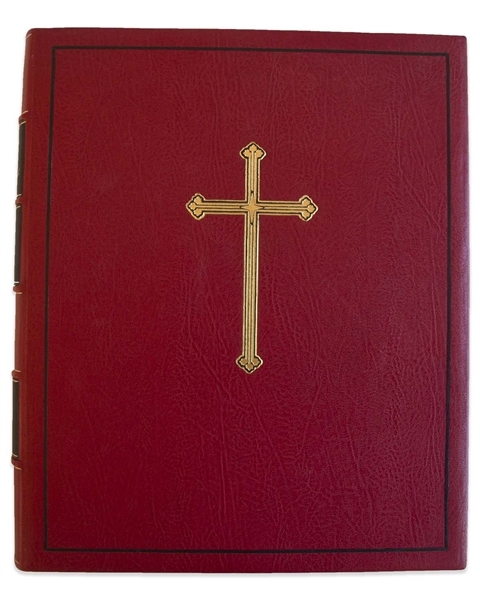 In stunning, fine condition with all the required provenance.